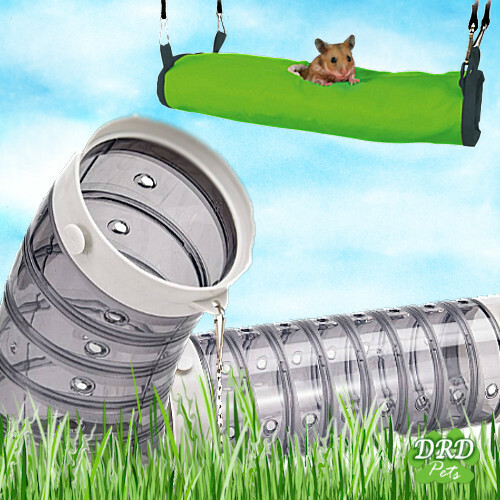 Tubes and tunnels are a natural habitat for many rodents. 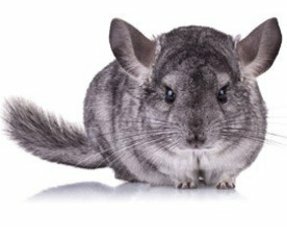 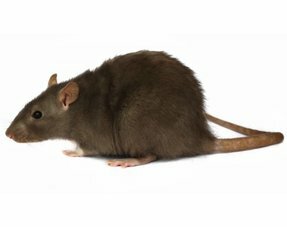 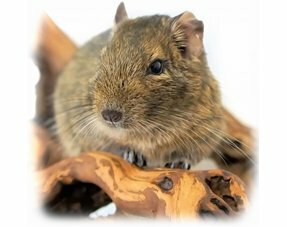 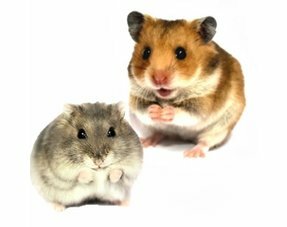 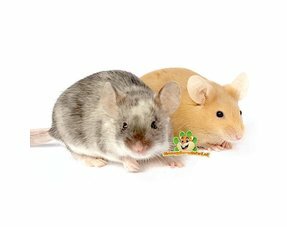 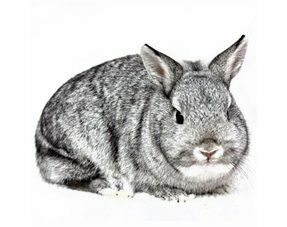 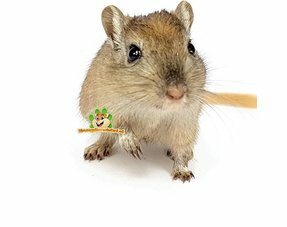 In the wild, many rodents such as Mice , Hamsters , Gerbils , and Rabbit breeds are burrowing , and they also enjoy being able to crawl through a tunnel in the residence. 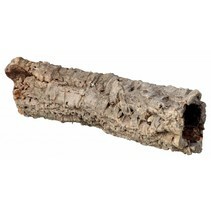 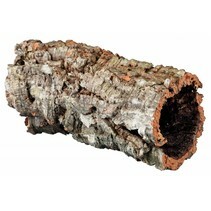 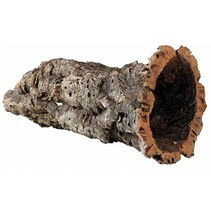 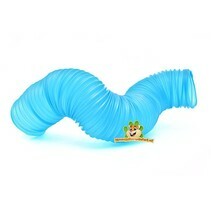 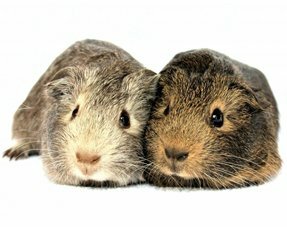 It gives a sense of security and in addition tubes and tunnels are a pleasant extension and activity for the rodents.